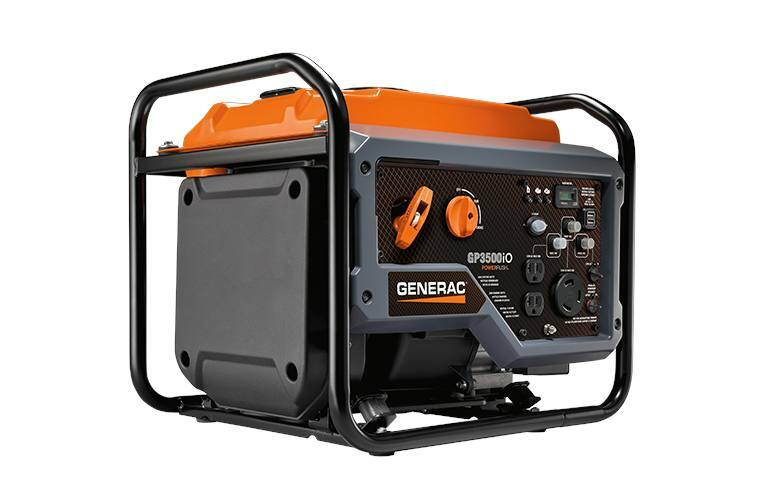 The Generac GP3500iO open frame inverter featuring new, advanced PowerRush™ technology delivers over 50 percent more starting capacity for tools and other motor-driven equipment—so you can do more with less. 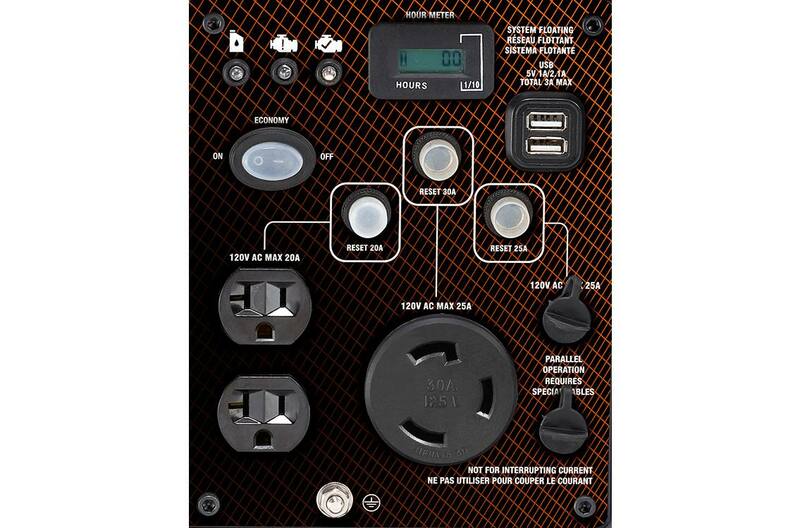 * Both quieter and lighter, it’s the ideal portable solution for camping, powering your RV essentials or tools. *Increases electrical current upon demand; above rated output when starting electric motors.